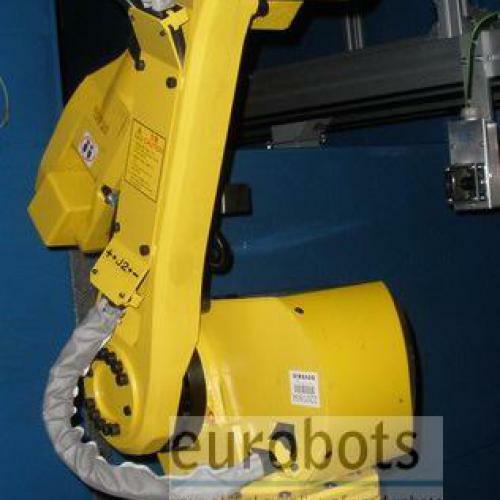 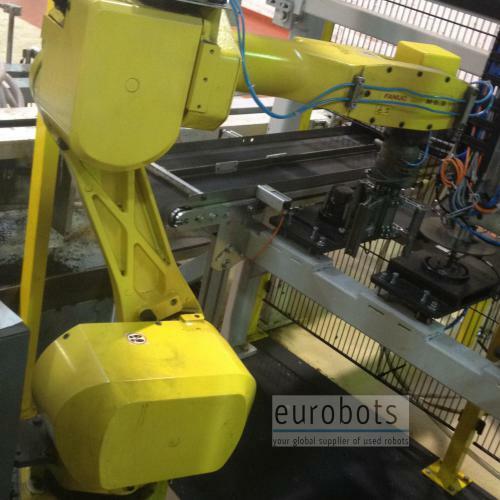 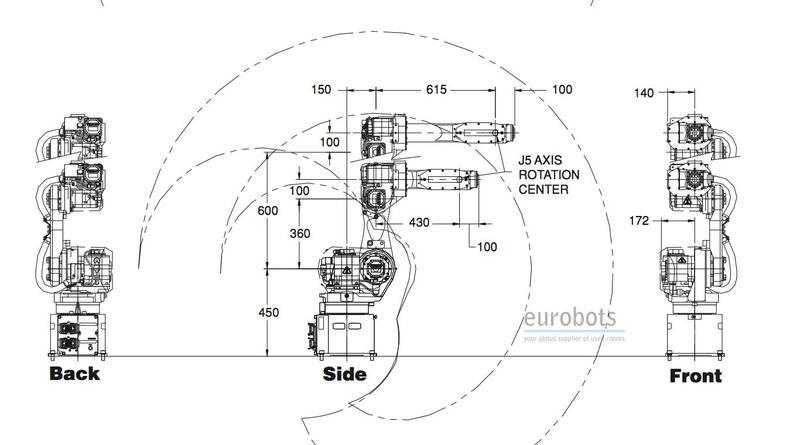 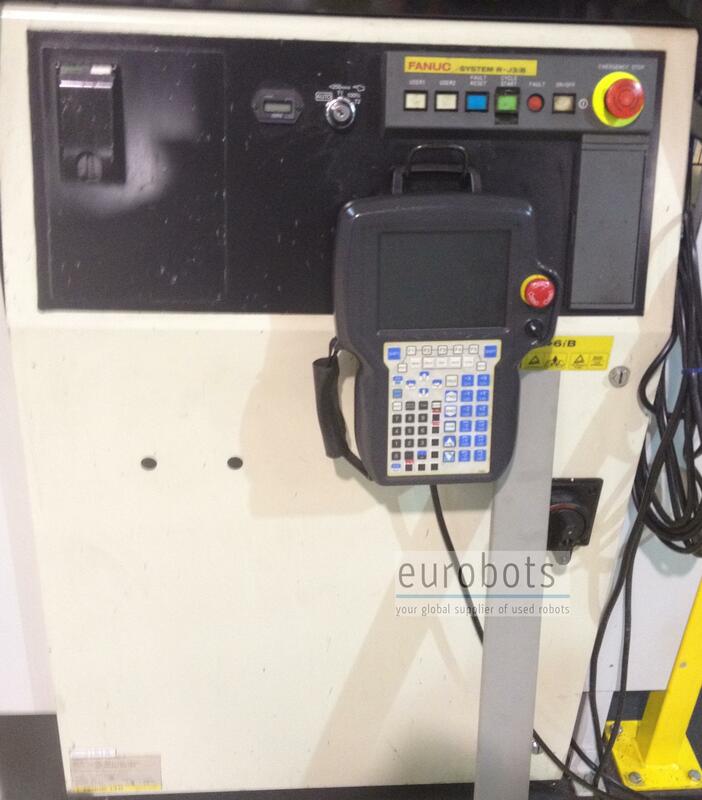 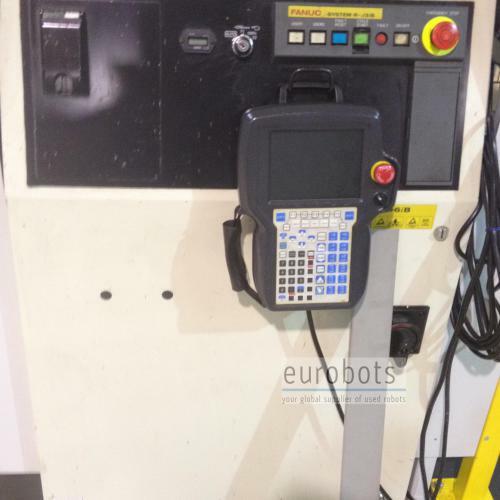 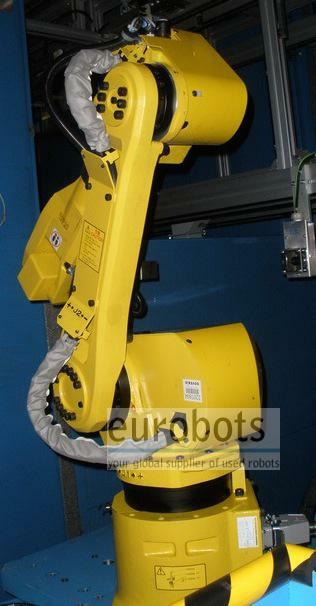 Small payload 6 axis industrial robot almost identical to the popular Arcmate 100i. 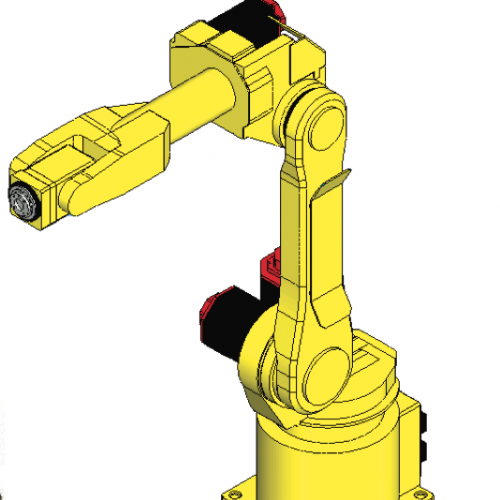 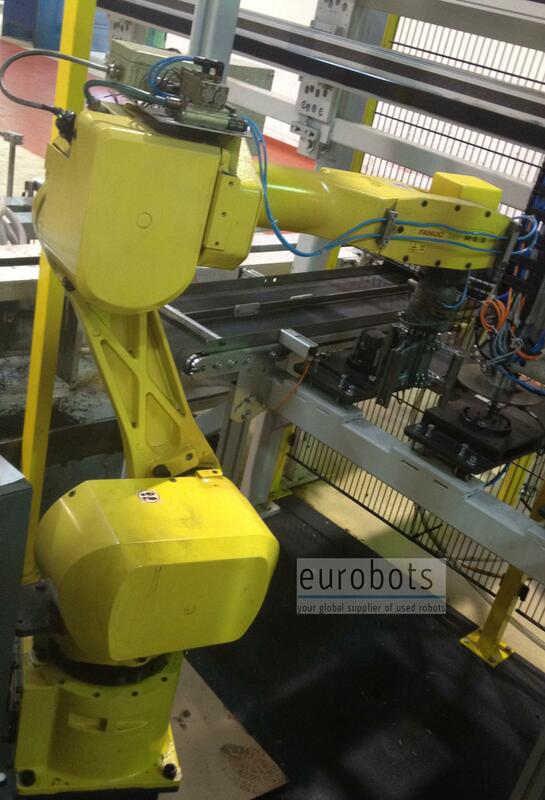 The M-6iB series is FANUC Robotics’ latest-generation family of small robots. 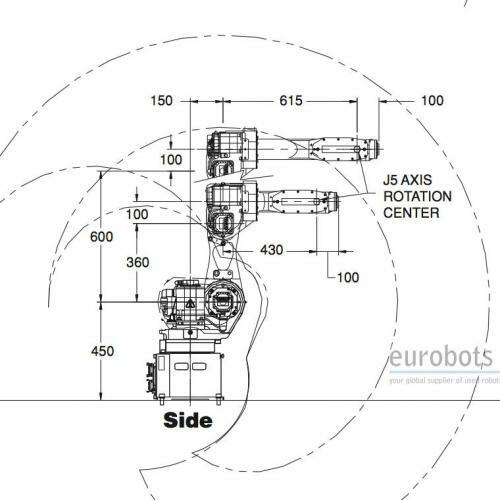 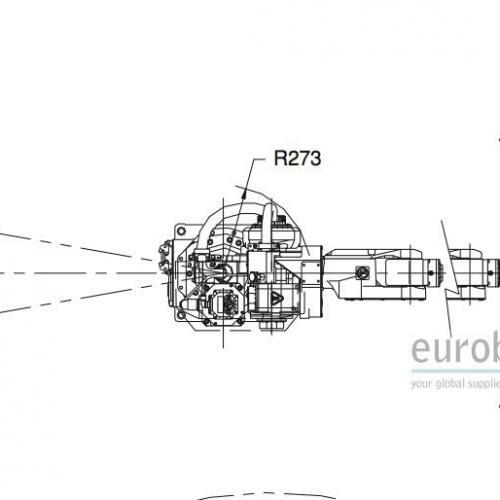 The series is offered in two sizes designed to approximate the reach of an operator. 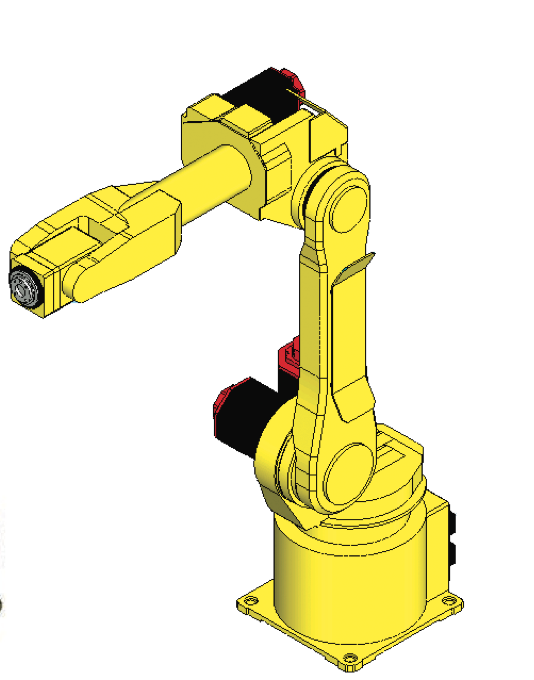 Feature-rich standard capabilities and options provide dexterity, reliability and high speeds to make the M-6iB the perfect solution for countless applications and working environments. 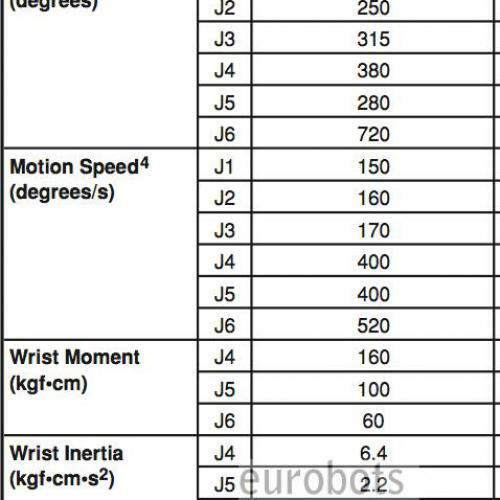 Coupled with the famous Rj3iB controller.